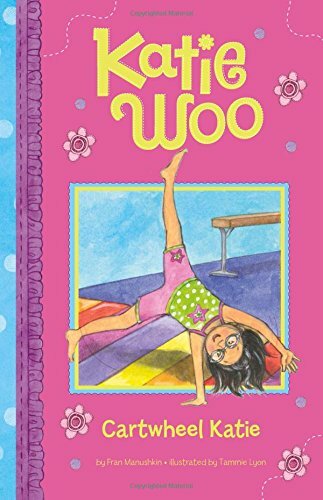 It’s a whole new world when readers are ready to move into beginning chapter book series. For many kids, this is a time when they start to read voluminously. 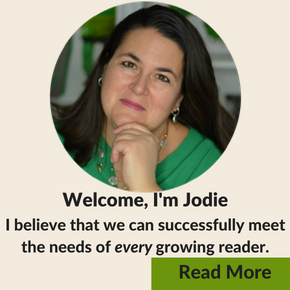 Book series are wonderful for new beginning chapter book readers for several reasons. 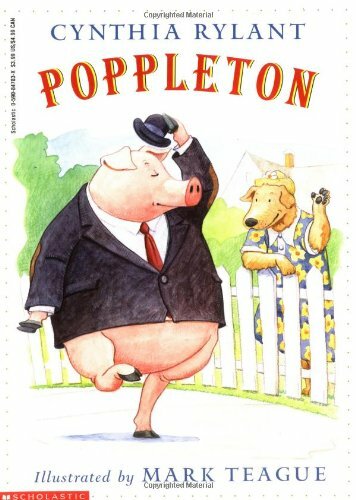 The characters are familiar from book to book. 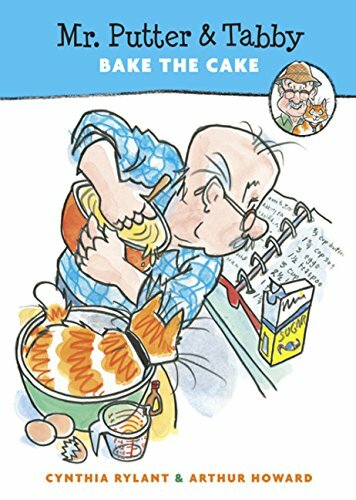 Kids don’t have to navigate learning about the characters and setting. They can instead focus on enjoyment and get to know the characters on a deeper level. If a child like the first book in a series, he will be motivated to read more in the series. 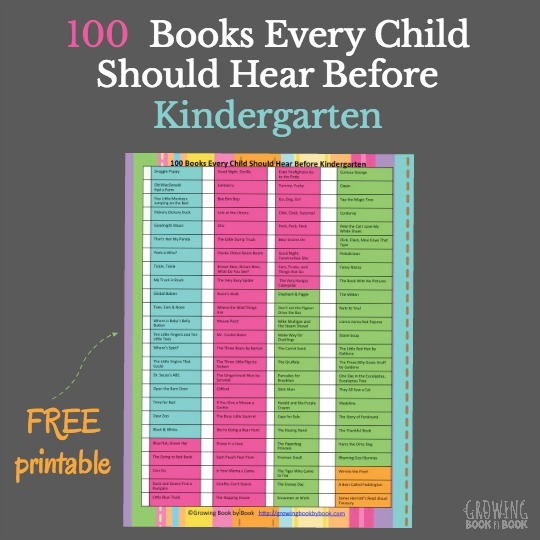 This, in turn, helps with fluency and building a love for reading. 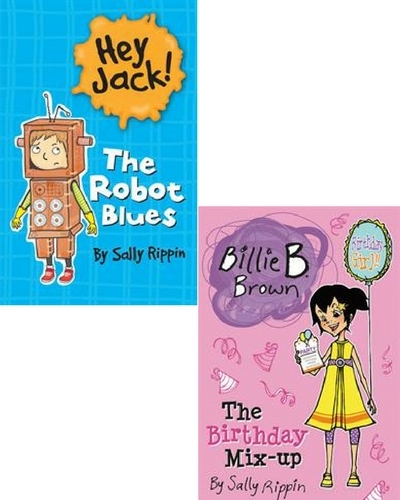 It can be difficult to find multiple books that are at that sweet spot for being just right so a book series provides lots of content for kids to enjoy. 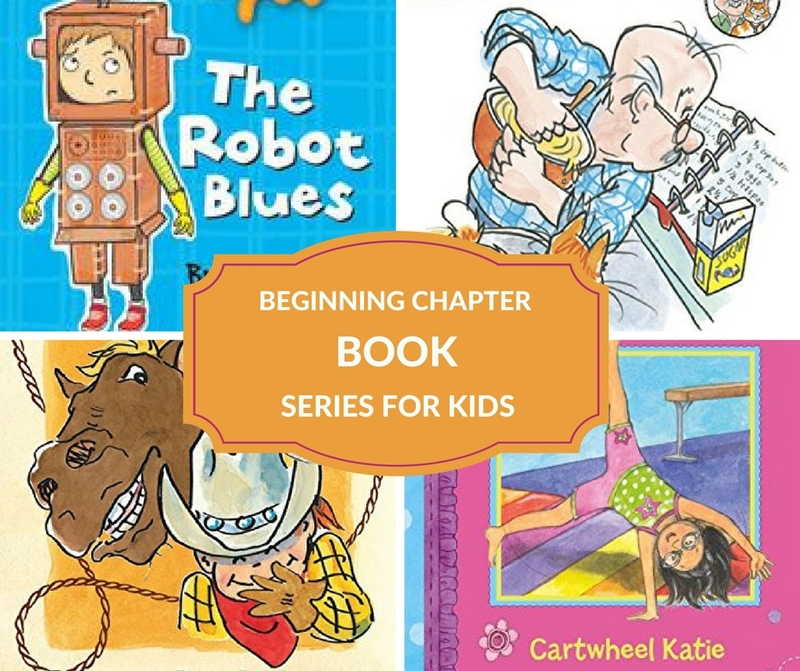 Below you will find some great beginning reader chapter book series for kids who are ready to step into chapter books. 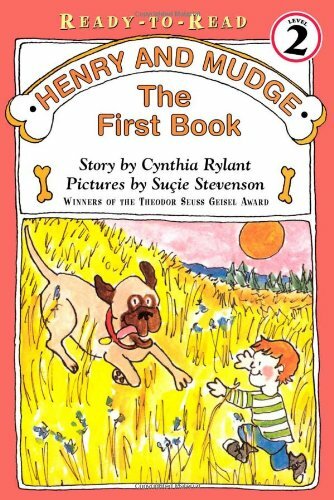 The best beginning chapter books have large text, lots of white space, and picture support. 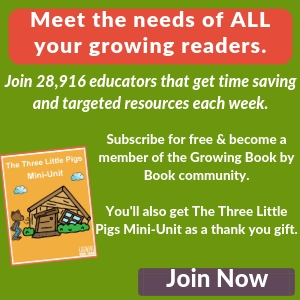 I’ve included F&P levels for each series to help you navigate selecting books that will help your child feel successful. However, I caution you to not use the labeling as a label to place on your reader or as a restriction to what can be read or not read. It should be used simply as a guide. 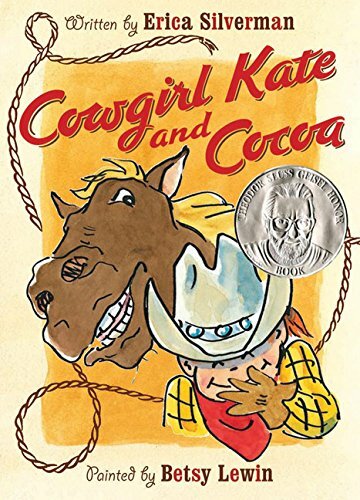 Cynthia Rylant is an amazing writer of picture books and beginning chapter books. 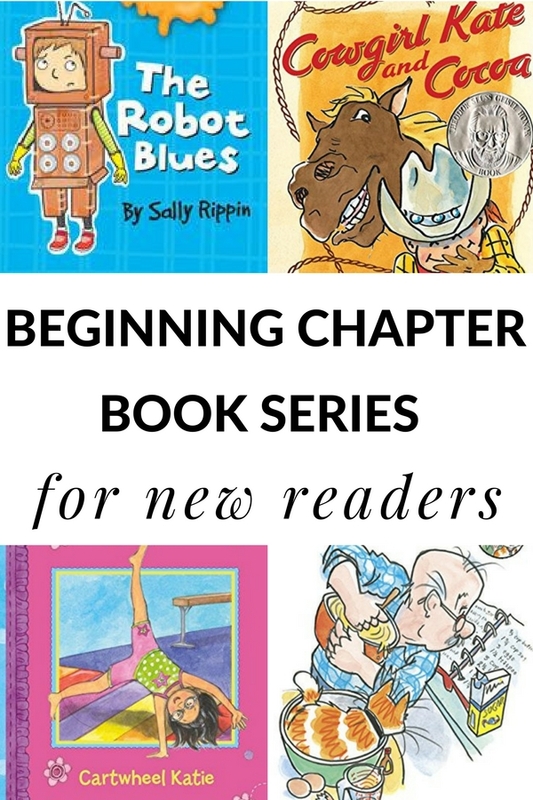 Here are three series tailored to our very new beginning chapter book readers. Young Cam Jansen books are told in about 5 chapters. 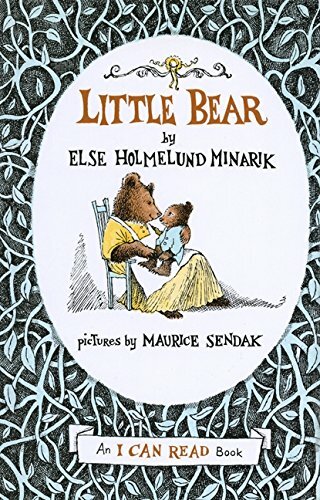 The story is filled with lots of dialogue and not too much text on each page. The books are full of picture support also. When your kids are ready to move on to a bit longer beginning chapter books, here are a few more series to enjoy. 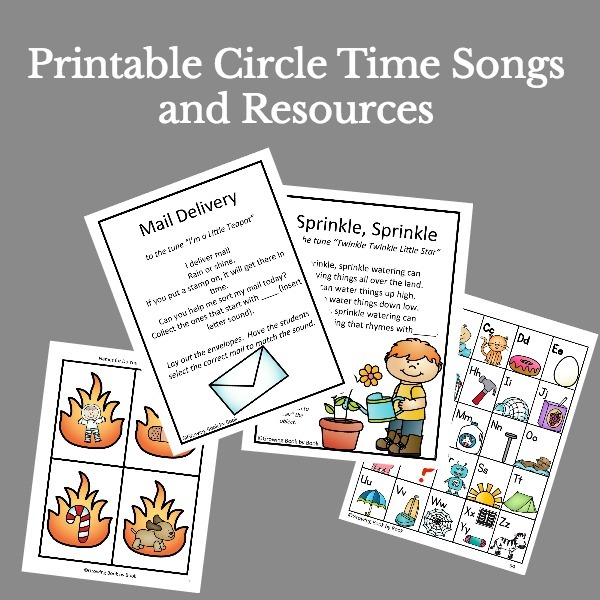 Get your free printable book list by clicking the green button below. It’s an exciting time in a reader’s life when she moves into reading chapter books. Get ready for a new reading chapter to begin!